We can make your outdoor space look beautiful. With services such as hedge trimming, pruning and tree services,. On every job we always recycle as much waste as possible. Need help putting up your fence? 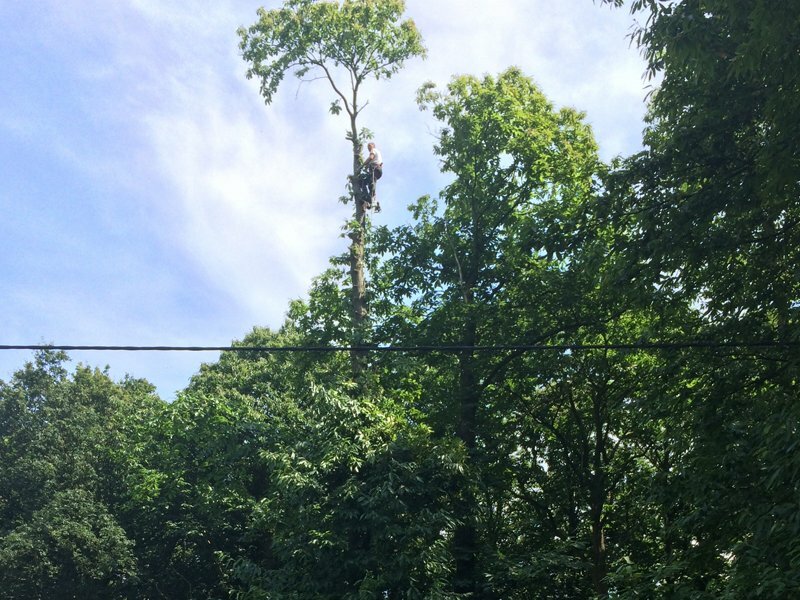 Are you looking for a tree surgeon or professional landscaping in St Albans, Borehamwood and Harpenden? 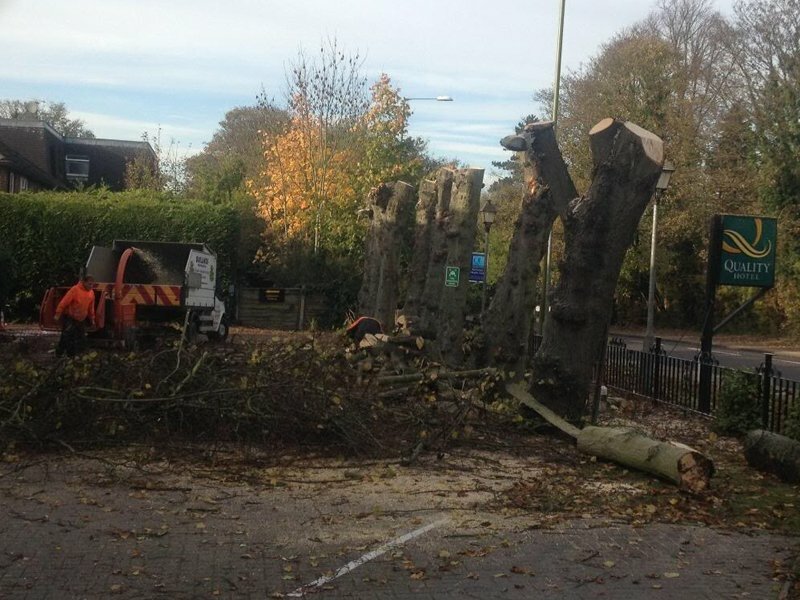 We provide Landscaping and Tree Cutting services across Hertfordshire. We offer a range of services to help you manage your garden design and keep your trees, shrubs and hedges in good condition. With over 14 years of experience as local tree specialists, our customers recommend us for our services. Based in St Albans, we are ideally located to cover the following areas. St Albans, Harpenden, Borehamwood and surrounding areas. Call on 01727 826 383 or fill out our contact form. When we finish a job we take pride in leaving your outdoor space free of waste and debris. As registered waste carriers we will dispose of vegetation, wood chippings and any other leftover material responsibly, and recycle as much as we can. At Oaklands we are concerned with being an ethical company and doing our bit to make sure we operate in as sustainable a way as possible. As a tree surgeon and registered waste carriers for Harpenden, and St Albans, you know that we will recycle as much material from your garden as we can, and … Continue reading How is garden waste recycled? 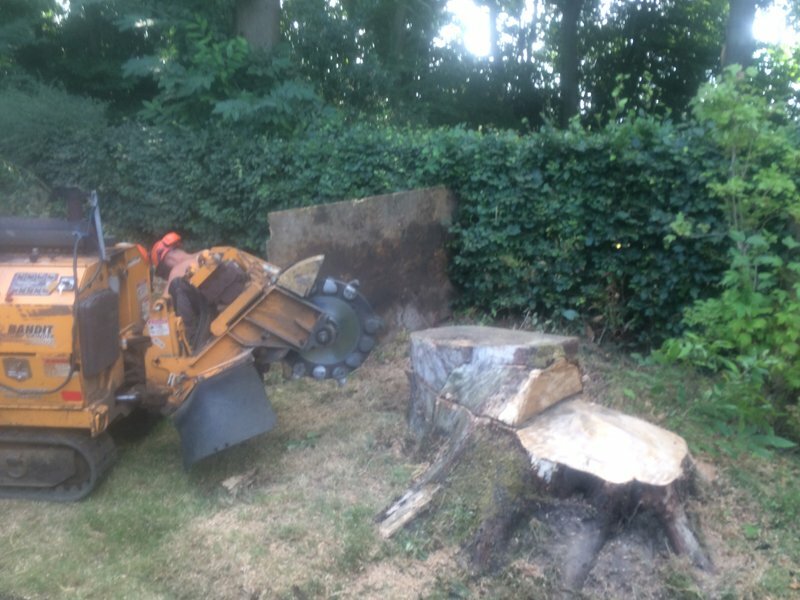 Oaklands Tree Surgeon Specialists are here for any job, from a one off hedge trim, cutting or the safe and responsible removal of a tree, to ongoing maintenance contracts or complete landscaping. As an established company we understand our customers’ needs, and know that when life is busy there can be too little time left over to deal with the heavy work of clearing and pruning. Let us manage overgrown shrubs and keep your hedges looking neat, giving you the chance to relax and enjoy the garden. 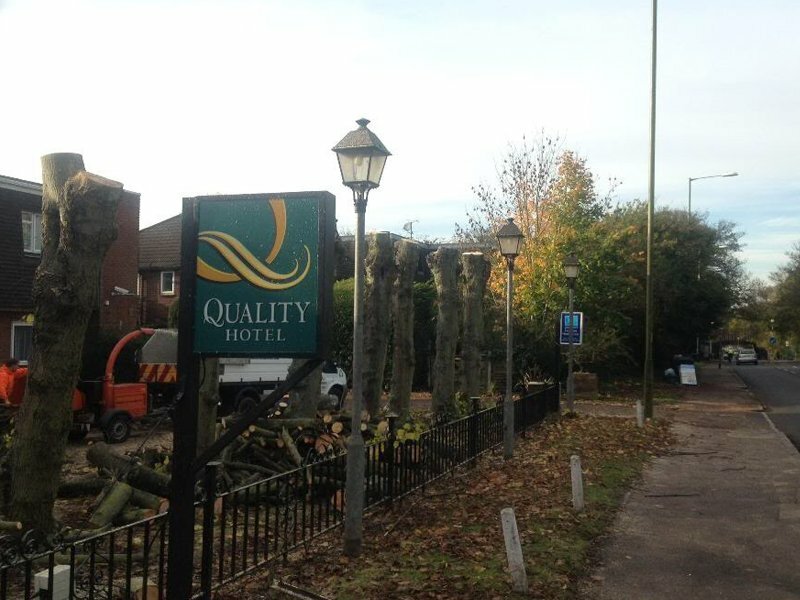 For more information on any of our tree surgeon / cutting and landscaping specialist in Harpenden, Borehamwood and St Albans, please feel free to get in touch.